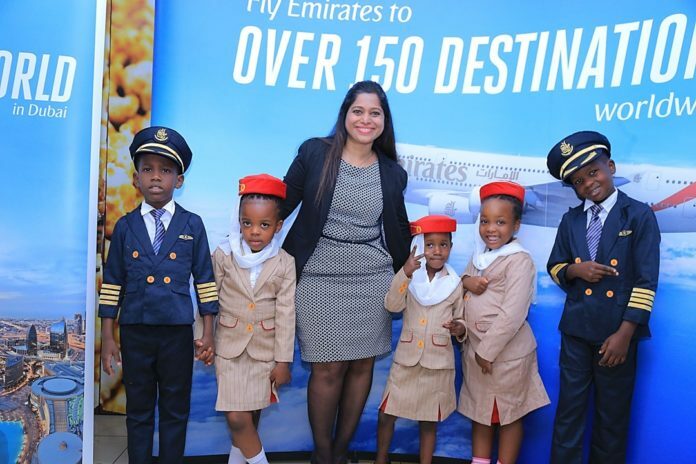 Emirates, voted the Best Airline in the World in TripAdvisor Travelers’ Choice Awards for Airlines 2017, has offered Ugandans a taste of in-flight experience by treating parents and their children to the screening of the 2017 Open Road Films animation release. Invited by Emirates Airline, about 20 children with their guardians came together at Century Cinemax, Acacia Mall on January 25, 2018 to watch the much-anticipated animation movie ‘The Nut Job 2’. Emirates offers a wide variety of children’s programming including the very best movies and television from Disney, Cartoon Network, CBeebies and Nickelodeon channels plus much more. Passengers can choose from Disney favourites, top kids TV shows and popular cartoons that opens up a world of entertainment for young flyers. 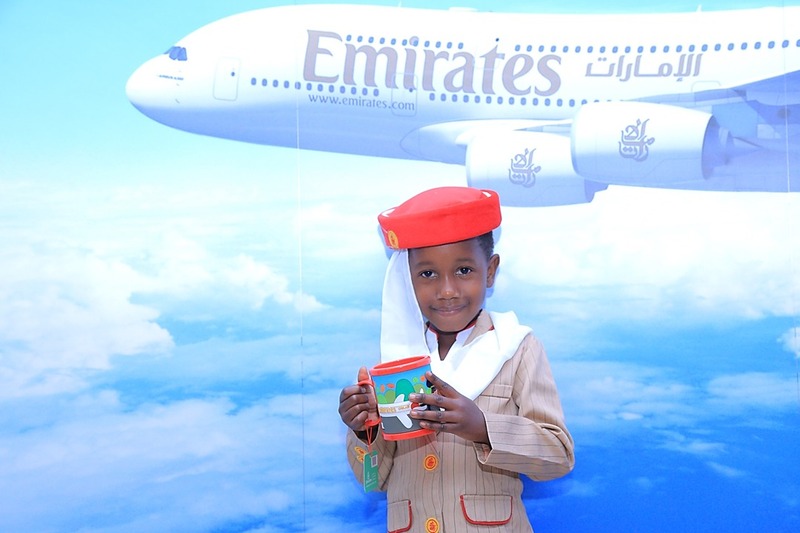 Meal times on board are also given extra attention on Emirates flights; the special meals offered to children aged between two and 12 years old are served on newly designed meal trays featuring the iconic Emirates cabin crew and pilots. 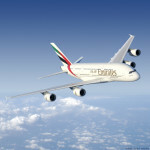 Little explorers can make new friends on their flight with Emirates’ cuddly Fly With Me Animals. These are blanket buddies to wrap up with or little seat critters that attach to the seat belt. Children can be creative with magnetic sketchers, or explore the airline’s Fly With Me Animals magazine. 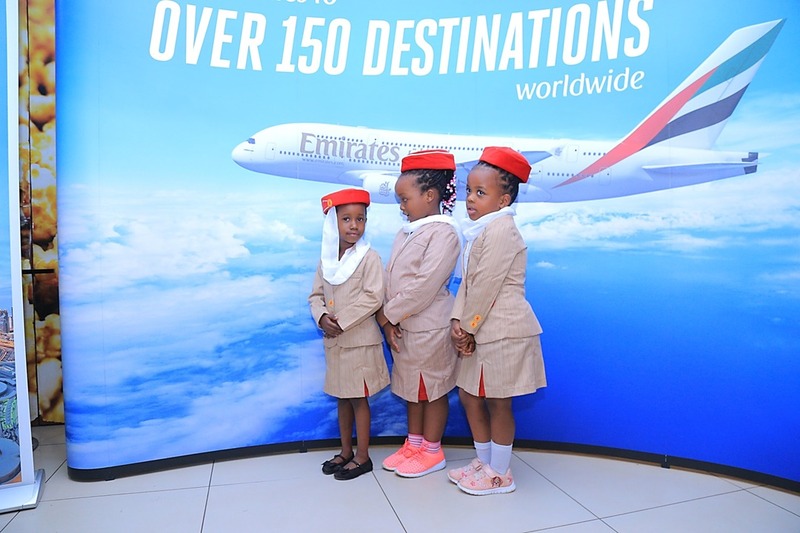 The little adventurers also receive activity bags which include fold-out world maps, travel journals, plastic drink bottles, cards with world facts and various educational books exclusive to Emirates.